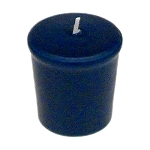 Use beautiful royal blue votive candles with a white background or white candles to create an elegant atmosphere. 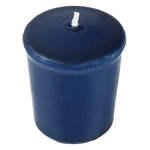 Use beautiful royal blue votive candles with a white background or white candles to create an elegant atmosphere. With a 15 hr burn life, they are sure to last as long as the party! I looked all over for royal blue votive candles.. Finally found them here at Sizzlers.. I ordered them, they came quickly and was just what I was looking for.. I only wish they had the tea-lights in the royal blue too. 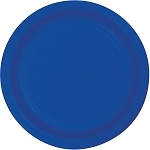 I ordered 100 blue votives to be used in our church's "Blue Christmas" service. 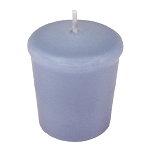 We didn't realize that we were short on unscented votives until late in the game and we had to scramble to get them. These were delivered on time (within the window) and arrived the morning of the service (it is an evening service). 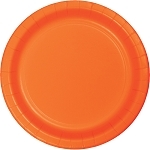 They were just what we needed and at a very reasonable price. 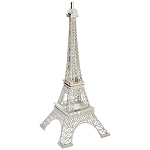 Just what you would hope for from an on-line transaction: getting what you want in a timely way for a good price! I needed red, white and blue candles for my son's Eagle Scout Court of Honor. These were vibrant and beautiful and lacked the waxy residue that some candles have. Packaging was excellent. However, as they burned I discovered they are white inside. We had planned on passing the 18 candles (6 of each) with the votives to another scout who was having his Court of Honor the following weekend. However, after our ceremony they were not acceptable to use again (1 hour of burn time or less) because as the was melted it poured to the outside of the candle making the candle look white. 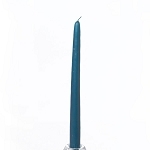 Only purchase these if this is a one time use candle. A: 2" tall x 1-3/8" diameter base widens to 1-3/4" at top. 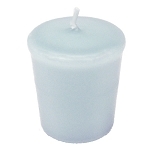 Q: can I purchase only 60 royal blue unscented votive candles ? 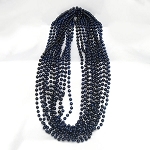 A: Absolutely, you may purchase any quantity from 1 to the number in inventory. 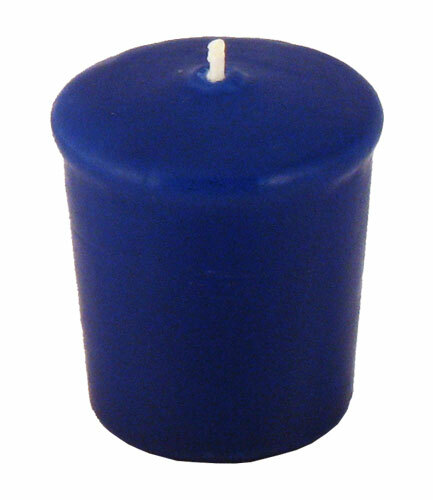 A: Currently, our Royal Blue Votive Candles are $0.69 each for quantities of 1-89 and $0.62 each for quantities of 90 or more.